The study, published in the Journal of Bone and Mineral Research, also suggests obese individuals — who often have worse bone quality — may derive even greater bone health benefits from exercising than their lean counterparts. Marrow also produces fat, which has a lot to do with its vaunted status in cuisines around the world. 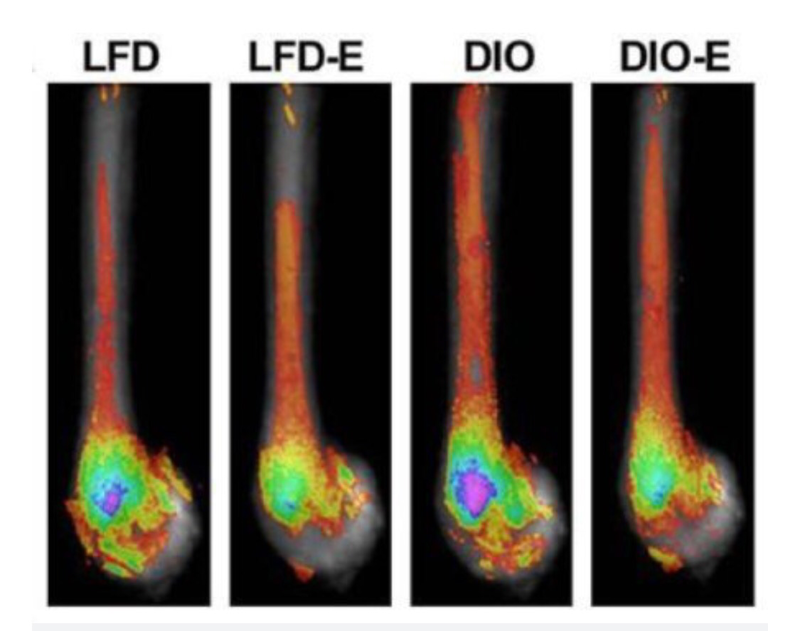 But the physiological role of bone marrow fat in the body — and even whether it is beneficial or harmful for one’s health — has remained somewhat mysterious.